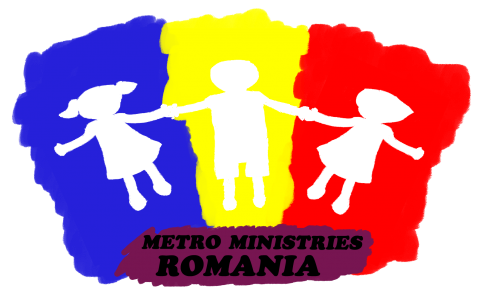 my name is Heiko, I’m 32 years old and interested to volunter at Metro Ministries Romania. I joined outreaches to Romania and Moldova 2 times (both times with Operation Mobilisation) and I’m looking for another outreach this summer. I know mission-orginasations often have a summerbreak but i want to ask you if its somehow possible to volunter areound 2 weeks up from August 17th 2015? It is great to see your interest in joining us for the ministry! There is, of course, a lot to do in our area for the blessing of the little ones. In August, however, we are in the holyday (the whole team). We will be back in the second week of September. If you can come in a different period over the year, let us know.